SAVE up to $70 on this amazing G.I. tract cleansing system. Helps repair microbial imbalance in the digestive tract and restores floral balance and immune function. It can be used alone or to prepare for systemic detoxification. Free ice shipping is available for summer months, but product should never be stored in the refrigerator. Earn up to 625 DR Reward Points. Helps eliminate dysbiosis (microbial imbalance in the digestive tract). Helps restore floral balance and immune function in the G.I. tract. 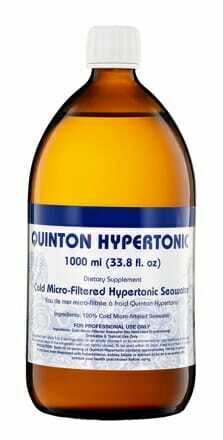 Can be used alone or to prepare for systemic detoxification. Free shipping with ice to preserve maximum potency. BitterX is a synergistic blend of four bitter herbal extracts – dandelion, gentian root, solidago, and myrrh – which has been carefully crafted to provide holistic nutritional aid of numerous organs and bodily systems. This includes supporting liver health and even diuresis. 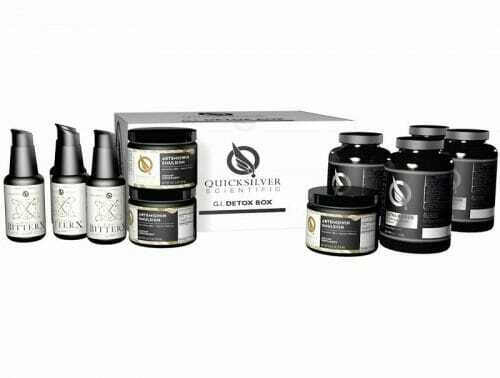 Quicksilver Scientific Artemisinin (sweet wormwood,Qinghaosu) utilizes an Etheric Delivery Phospholipid Encapsulation System to boost the absorption rate comparable to an IV. Supports parasitic infections and various forms of cancer in humans and pets. Ultra Binder works to attract and bind heavy metals, toxins, and bacteria in the gut in order to support their removal from the body. 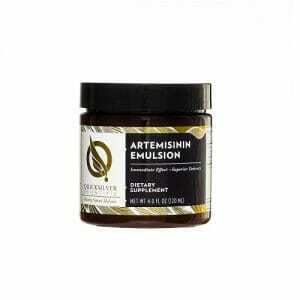 May also aid the body in antioxidant production and the reduction of inflammation throughout the digestive system. 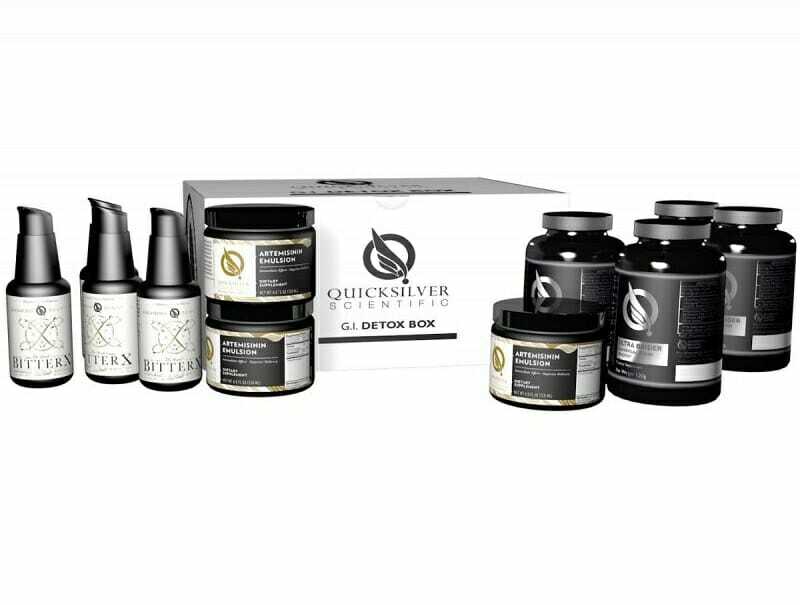 Notice from the Manufacturer, Quicksilver Scientific: Store this product at Room Temperature – Do Not Refrigerate.